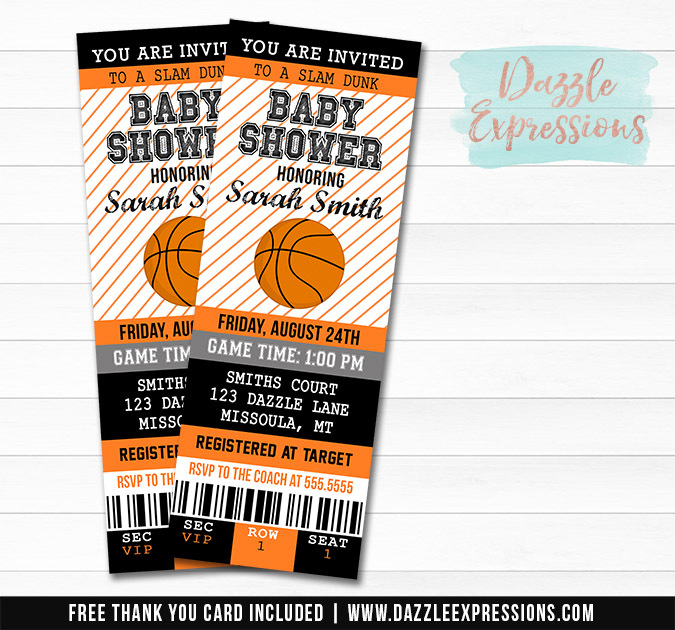 Make everyone "ohh" and "ahh" over these custom and timeless ticket invitations! We'll do all the design work for you to make your experience hassle free. You can even have custom wording and colors! We will not email any finals until you are 100% satisfied with your design. We do not work on U.S. observed holidays. Your invitation will be sent the following business day.